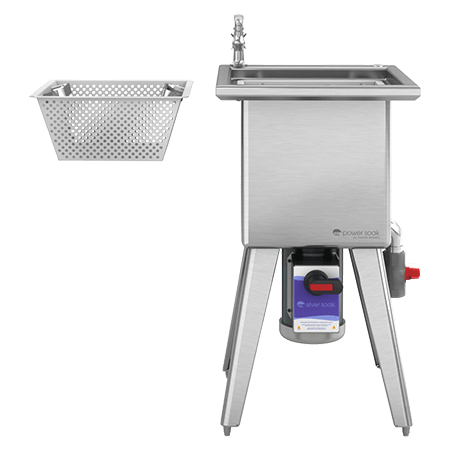 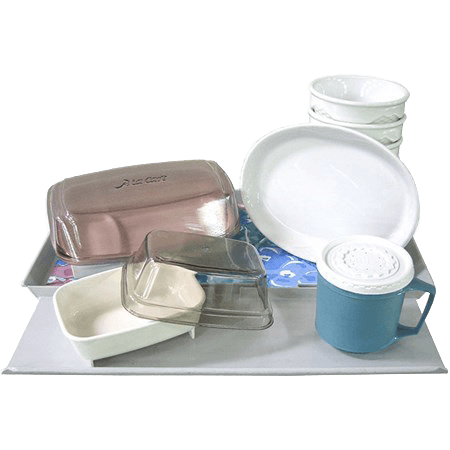 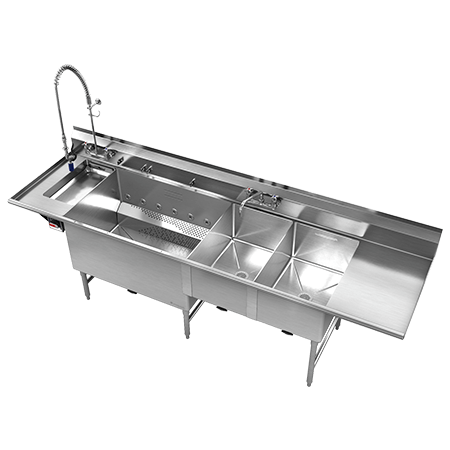 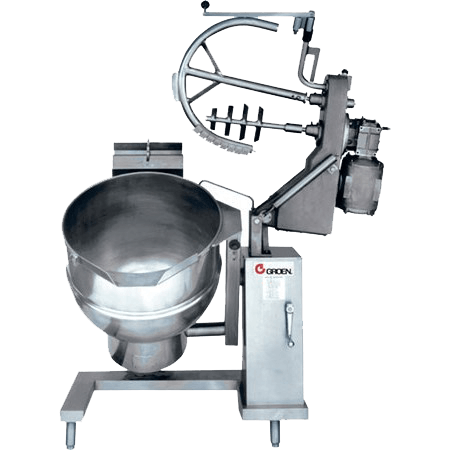 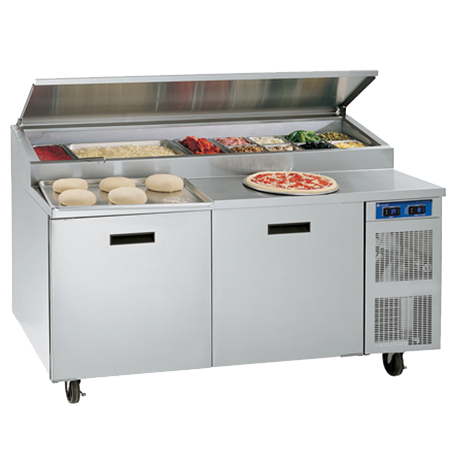 Countertop kitchen equipment that cools condiments and can add pan-holding capability to your existing work surfaces. 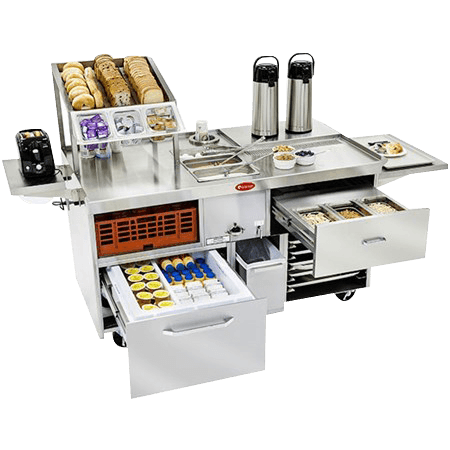 For many (if not most) commercial kitchens, an abundance of square footage is a luxury, cramped quarters are the norm and efficient use of space is a requirement. 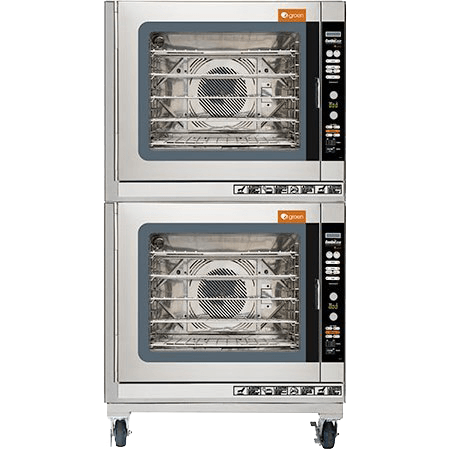 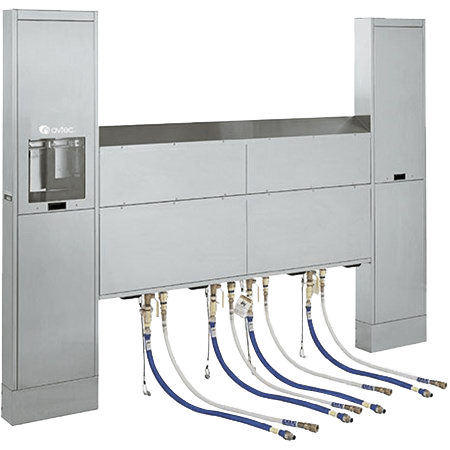 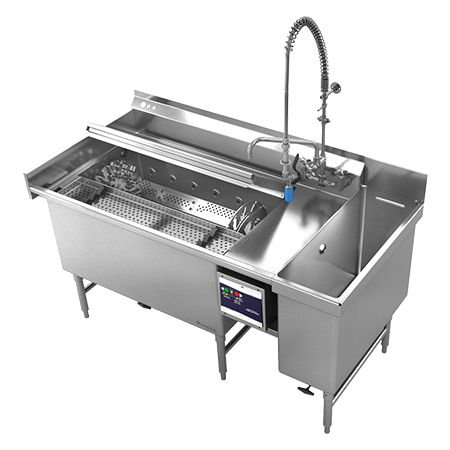 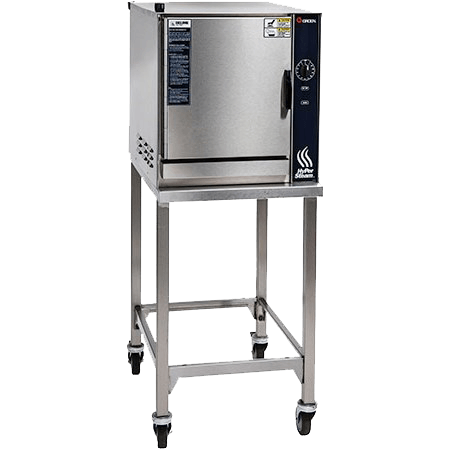 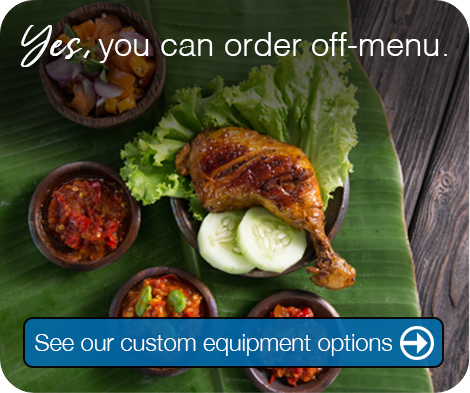 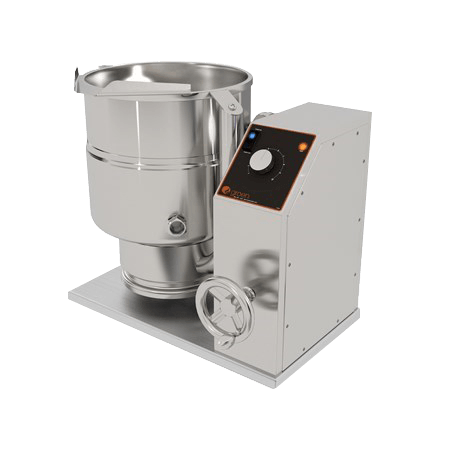 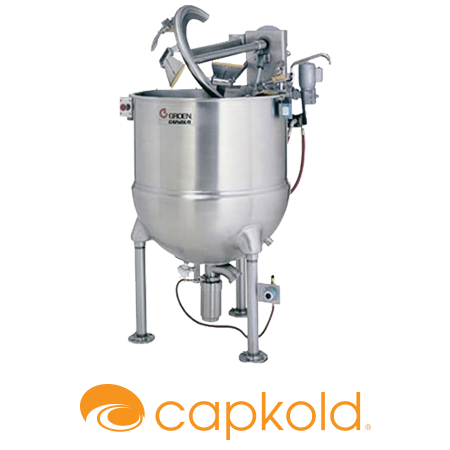 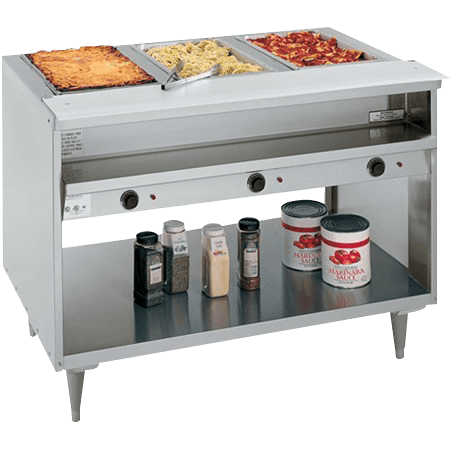 That’s why we’ve taken the best condiment cooling features of our 8000 series preparation table and made them available in a convenient countertop design. 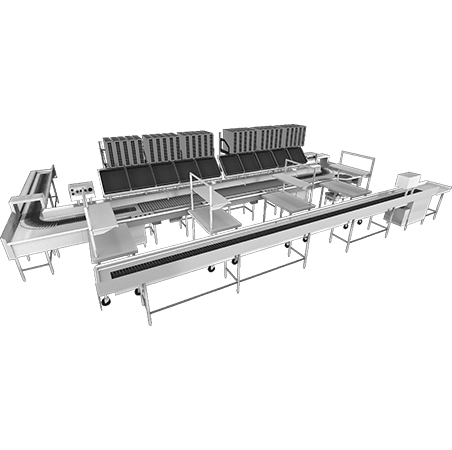 Our counter rails offer the option of converting existing work surfaces into pan-holding operations in compliance with NSF/ANSI standard 7, 41 ̊F pan product temperatures — all thanks to our innovative rail design that is the result of years of wrapped coldwall construction experience. 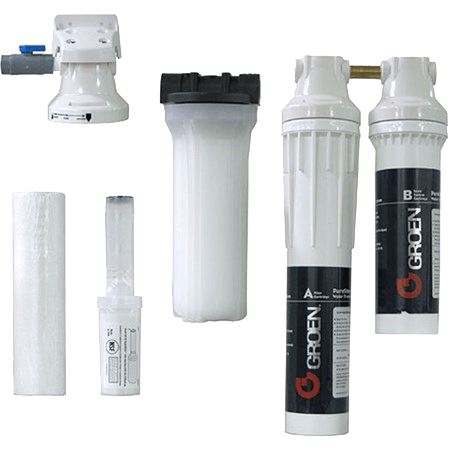 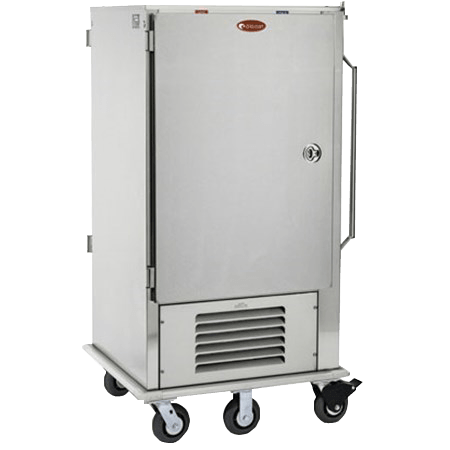 Our coldwall-constructed, self-contained refrigeration system utilizes 0 ODP (Zero Ozone Depletion Potential) R290 refrigerant with an exterior mounted electronic control provided as standard, which allows for easy temperature adjustment to the rail or to be shut off when not in use or defrosting. 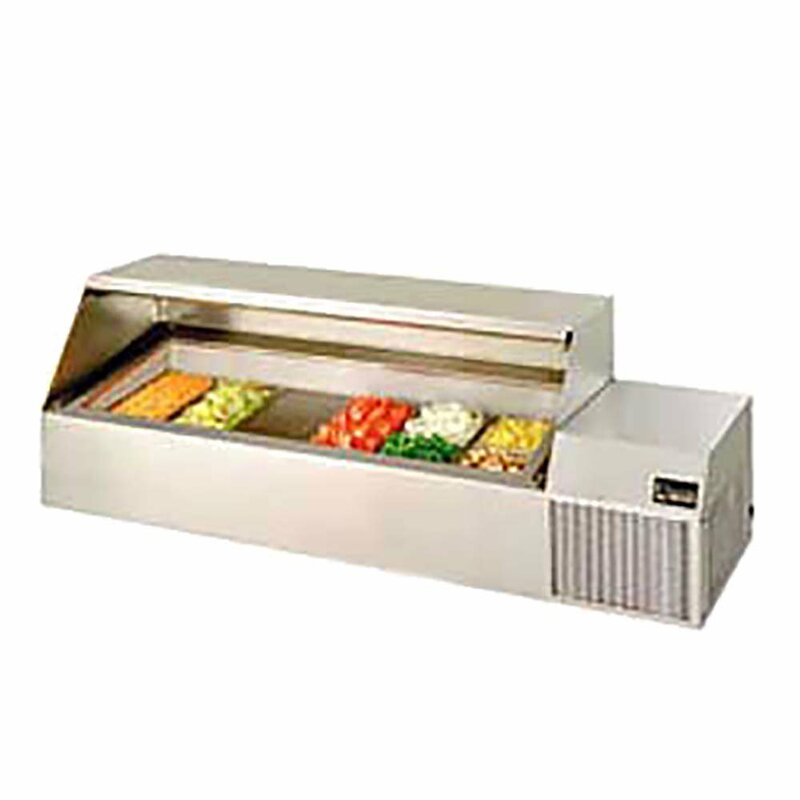 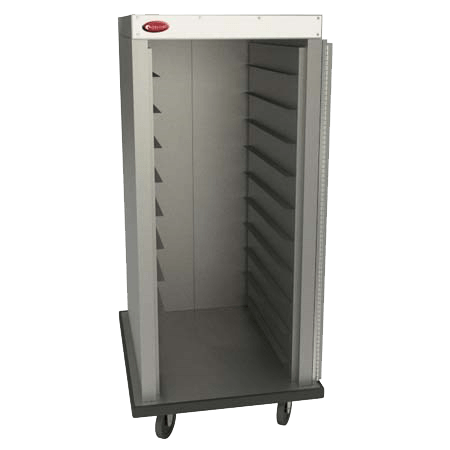 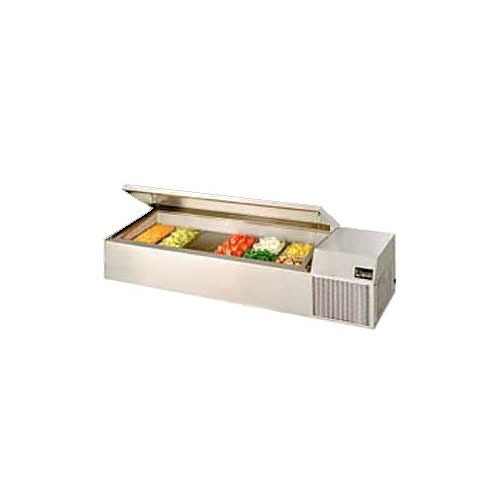 Like other Randell refrigeration equipment, our counter rails are built to last with 18-gauge stainless steel exterior front, sides and top, galvanized metal bottom and one-piece stainless steel interior rail with coved corners for easy wipe-out. 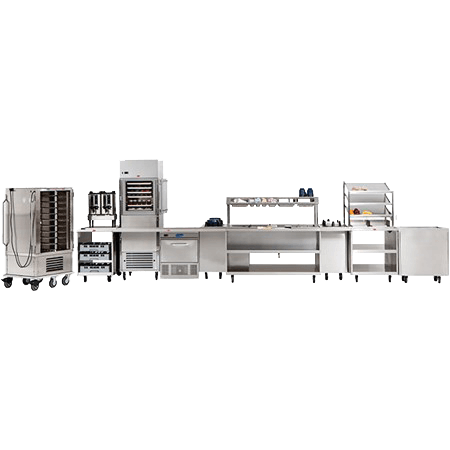 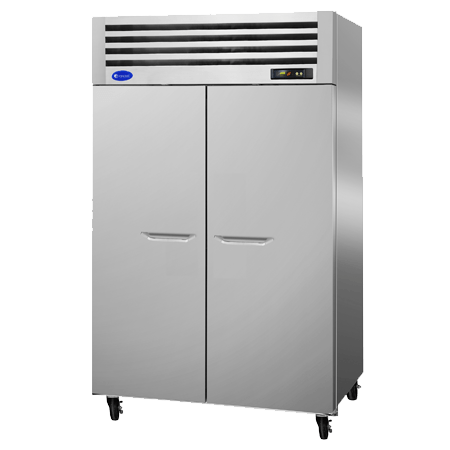 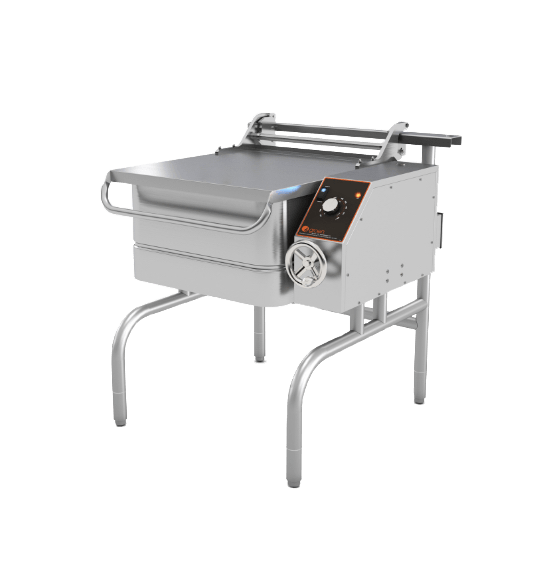 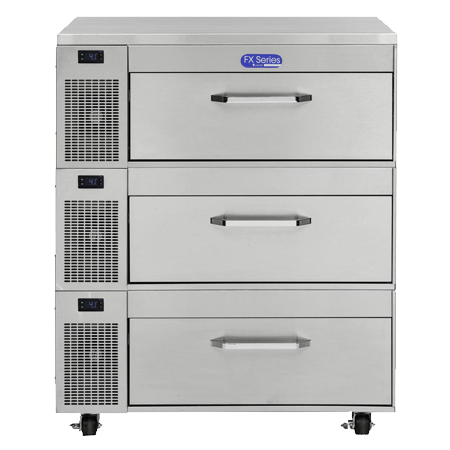 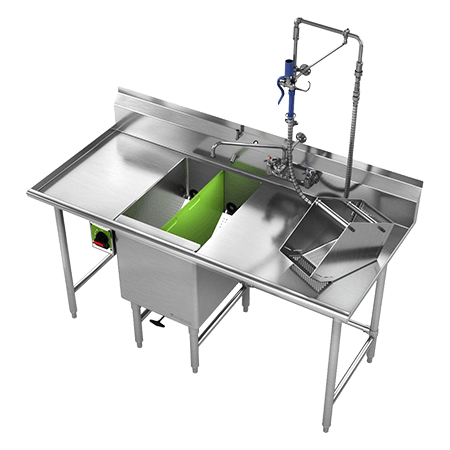 The raised, refrigerated rail is mechanically cooled and features a convenient opening to allow flexible pan configurations. 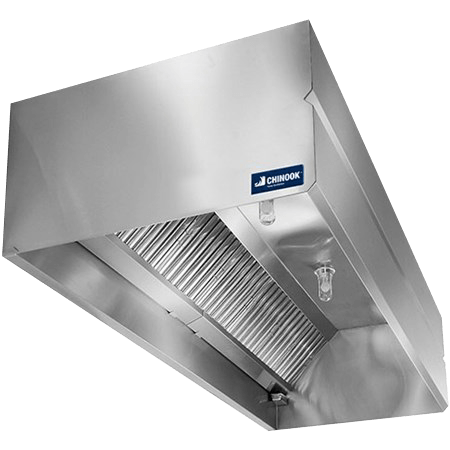 The rail holds standard 6” deep pans, and a mechanical housing is mounted on the end with a removable stainless steel air flow cover.